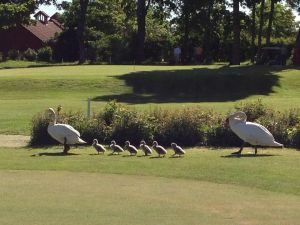 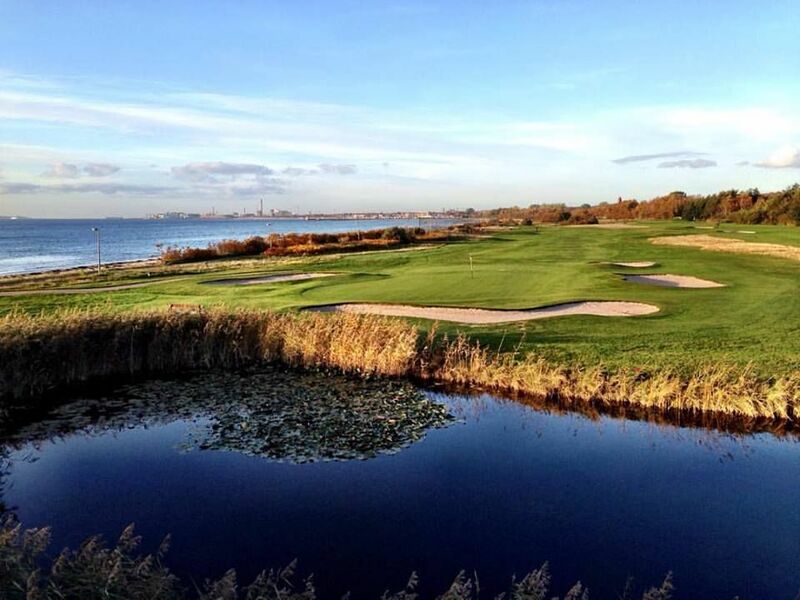 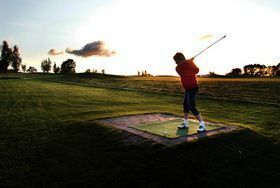 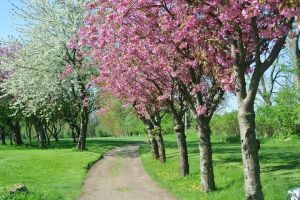 A golf course in tip top condition and with a superb position on Öresund. 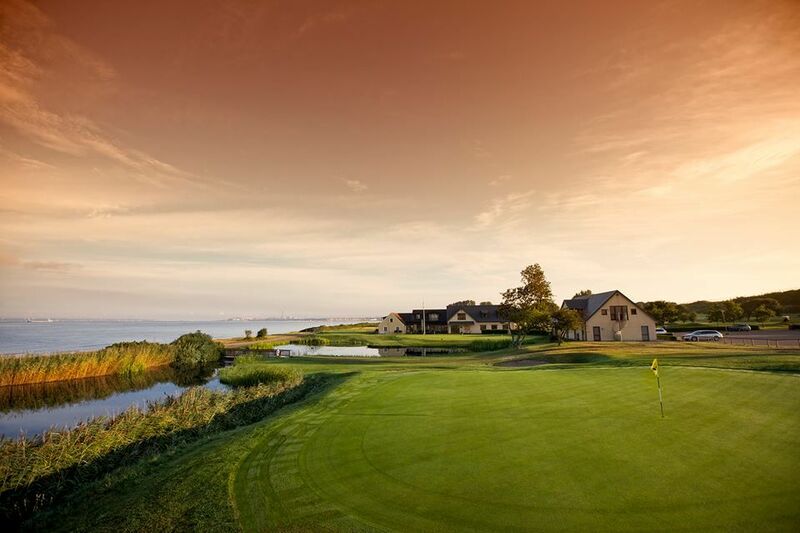 We offer arrangements for conferences, first-class restaurant, sauna with sea views and good training opportunities. 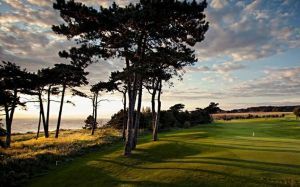 The course ranked as the 26th best according to Golf Digest. 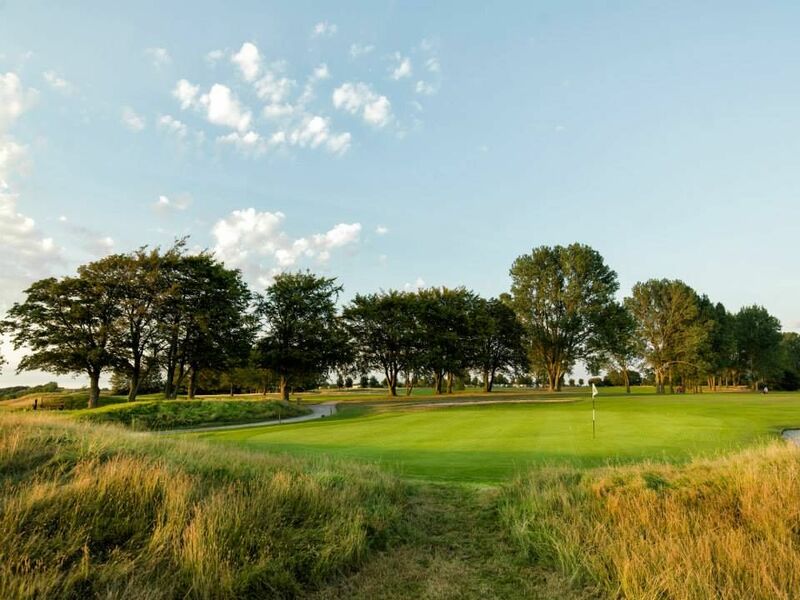 In 1948, the club added four holes to the original nine, and in 1956 the 18th and final hole was completed. 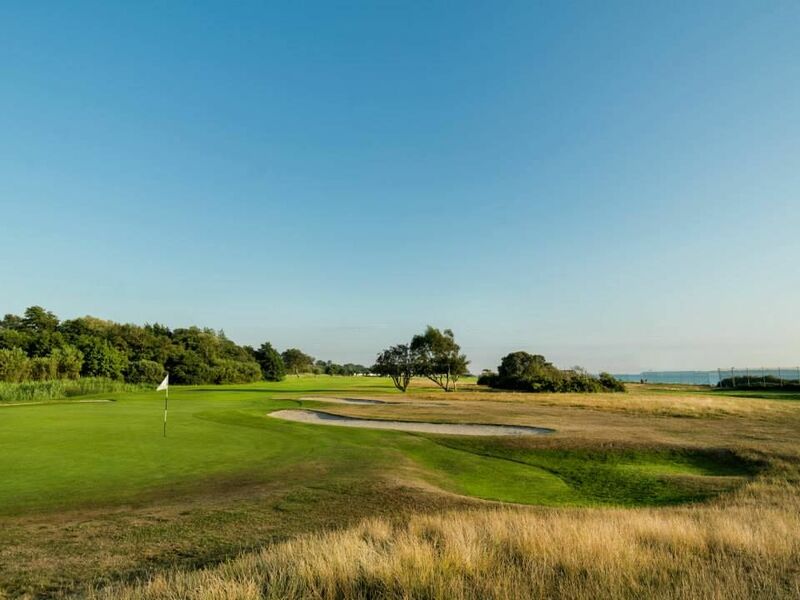 Rya now is a club with a rich history of hosting many important Swedish golf competitions. 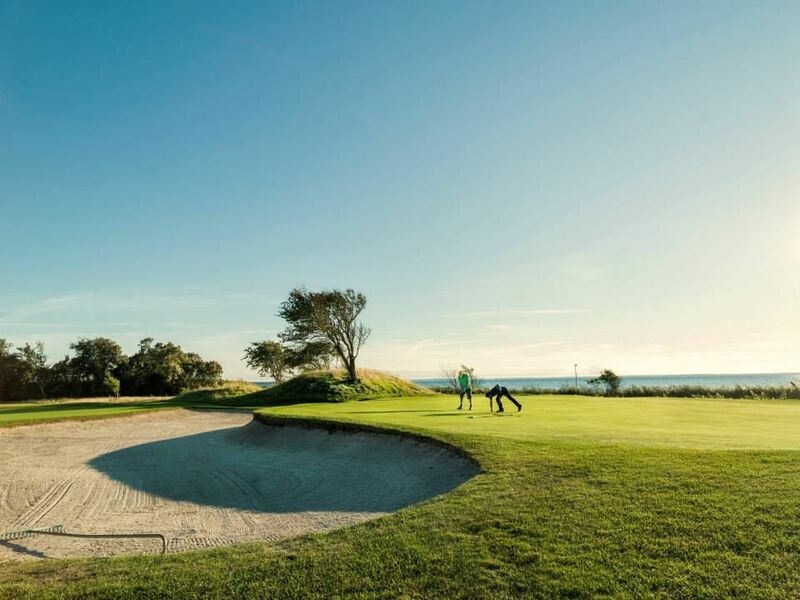 Rya Golfklubb - Rya is not yet in our pool of Golf Courses for orders.